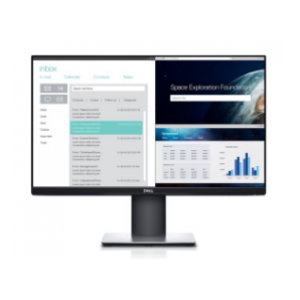 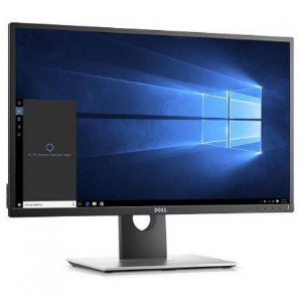 Acer XB 27" monitor features WQHD resolution (2560 x 1440) presenting stunning, high quality images with excellent detail that not only enhances users' working efficiency, but creates outstanding visual enjoyment. 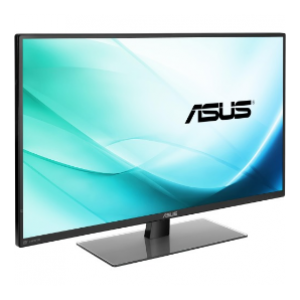 NVIDIA G-SYNC technology synchronizes the monitor's refresh rate to the GPU render rate providing the smoothest, fastest gaming experience.A rapid 144Hz refresh rate and blazingly fast 4ms response time deliver ultra-smooth motion scenes enhances the in-game experience. 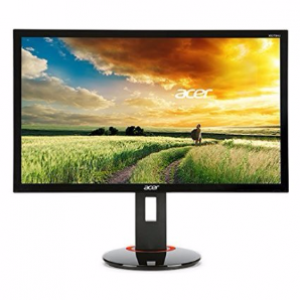 I'd like to enquire on XB270HUA 27" 2.5k 4ms IPS Monitor w/ G-Sync, Display Port.